Once a go-to hard man in the US military police, Jack Reacher is now a drifter with no fixed abode. But the army tracks him down. Because someone has taken a long-range shot at the French president. 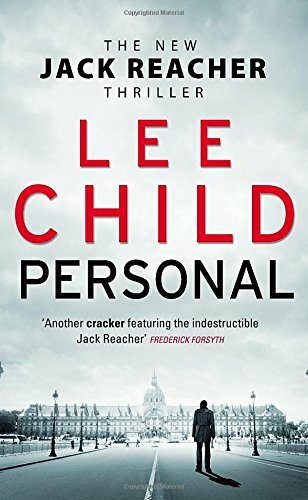 Only one man could have done it, and only Reacher can find him. The new Lee Child thriller takes Reacher across the Atlantic to Paris and then to London. And this time, it's personal.